There are many mistakes that tourists make and many more traps they fall into whilst visiting London. These mistakes can cost you dearly in terms of both money and even time, it can also mean you miss the best of this amazing destination. To ensure you get the most from your trip avoid these ten common mistakes that visitors to London make every single day. Some attractions in London are expensive, such as the Tower of London, Madam Tussaud’s and the London Eye. 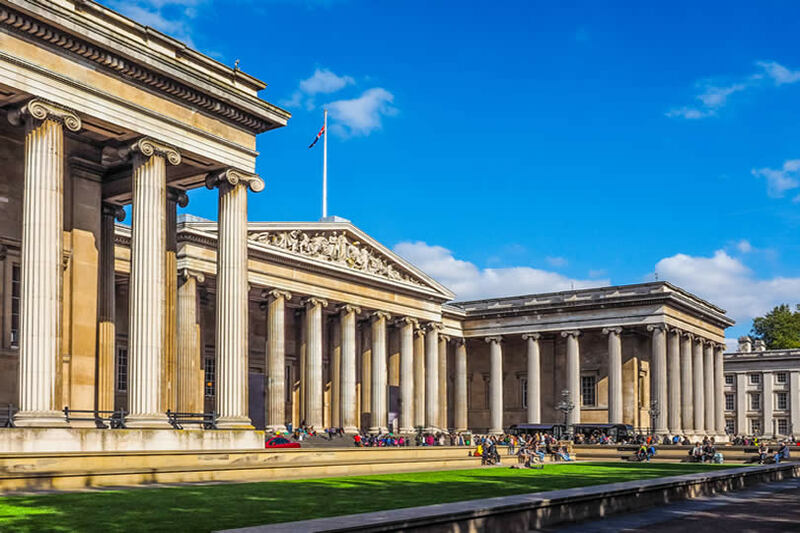 Others are completely free including the Natural History Museum, the Science Museum, the V&A, the British Museum, the Museum of London and the Greenwich Museums. Many tourists simply head to the paid attractions and spend far money more than they need to by not taking advantage of the free national museums. 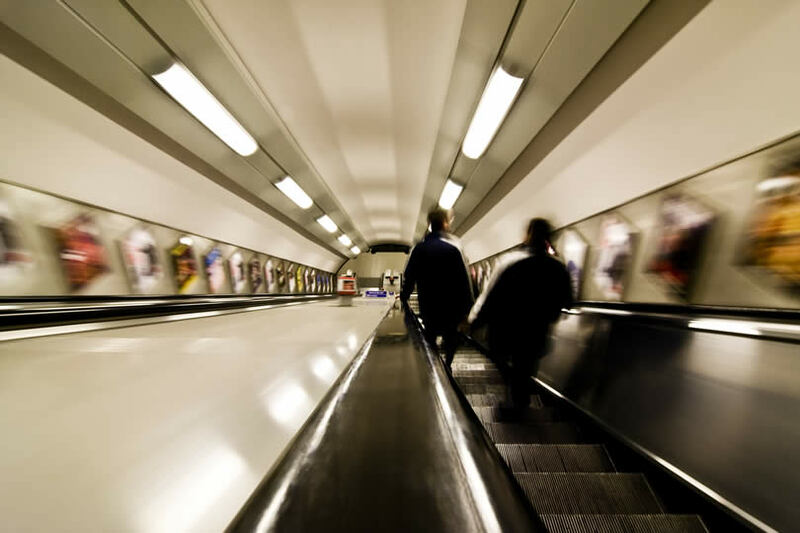 The London Underground may be an iconic aspect of London life, but it’s not the only, or the best way, to get around town. Many parts of Central London are closer to each other than you think and could be easily walked between such as Leicester Square and Covent Garden or Piccadilly Circus and Oxford Street. If you can’t walk it, then the bus is not only a cheaper option than the tube, but also gives you a chance to see the city landmarks and people as you travel around, especially if you get a seat up top. There’s also trams, the DLR and river buses as part of the TFL system as well as rickshaws, black cabs and mini cabs. Basically there are loads of ways to travel around the city. Don’t also make the mistake of paying for individual journeys, invest in an Oyster Card and use either Top-up or Travelcards depending on how much you intend on using London’s transport. Arguably the most overrated and underwhelming attraction in London. 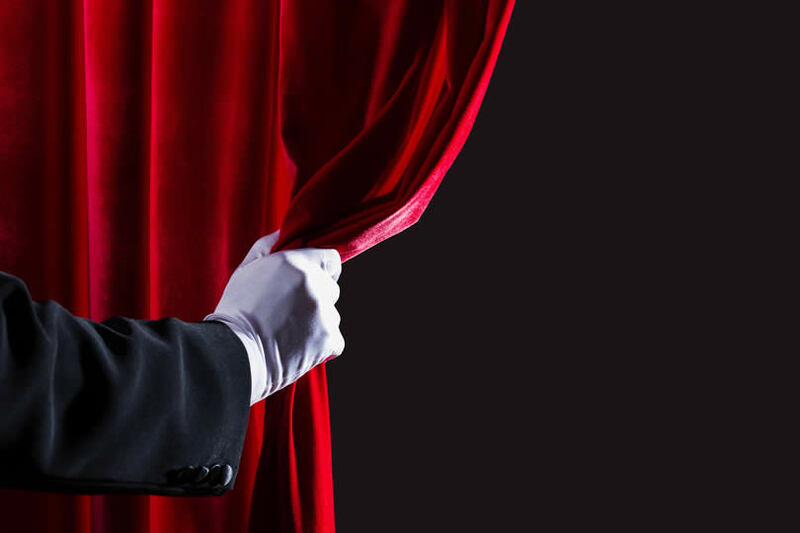 Expect long queues, high prices and to walk around looking at bits of wax in the shape of famous people. There are literally hundreds of attractions in London worth visiting before you go to Madam Tussaud’s. If you want to stand on an escalator then stand to the right. The left is reserved for those who want to walk (or run) up or down it. Stand on the left and you’ll find yourself at the mercy of many a huffy Londoner! Rush hour in London, especially at major transport hubs such as Kings Cross or London Bridge and on tube lines such as the Central Line, can be suffocating. If you don’t HAVE to be somewhere at a certain time, go before or after the worst rush hour periods which are from 7:30-9:00 am and 5:00-6:00 pm. Going to a West End show is an essential part of any trip to London, but there are plenty of ways to avoid the high walk-in prices. Matinees are often cheaper, as are the ticket sales booths on Leicester Square. It’s true that many of the major landmarks and attractions are in Zone One (Central London), but much of the city’s true charms lie outside of this area. The markets at Camden and Notting Hill give a truer taste of London whilst the buzzing streets of Brixton, the hip bars of Hackney and the views from Primrose Hill are all worth the bus ride. Londoners take breakfast seriously and if you’re staying at a hotel you should take full advantage of any breakfast offered. Hotel breakfasts usually include a full English (bacon, sausages, eggs, hash browns, beans, toast, mushrooms) and a full continental breakfast too. Fill up and then save money by having a small lunch. 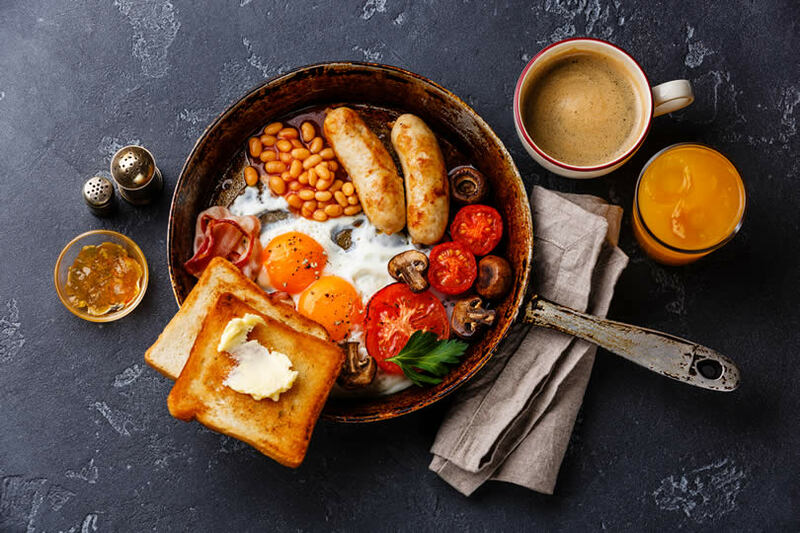 Even if you don’t have breakfast included in your hotel room, London is full of so-called ‘Greasy Spoons’; cafes originally setup for manual workers that offer lots of filling breakfast food for a low cost. London is home to nine million people, but with a further three million commuting in each day so it’s wise to avoid peak season if you can when the city further swells with tourists. Check the British school summer holidays and avoid these as well as the two May bank holidays, Easter and August bank holiday. September is a great time to visit when the crowds have gone down but the weather is still warm. London is home to six airports, although only two of them are actually within the M25 (London City & Heathrow). 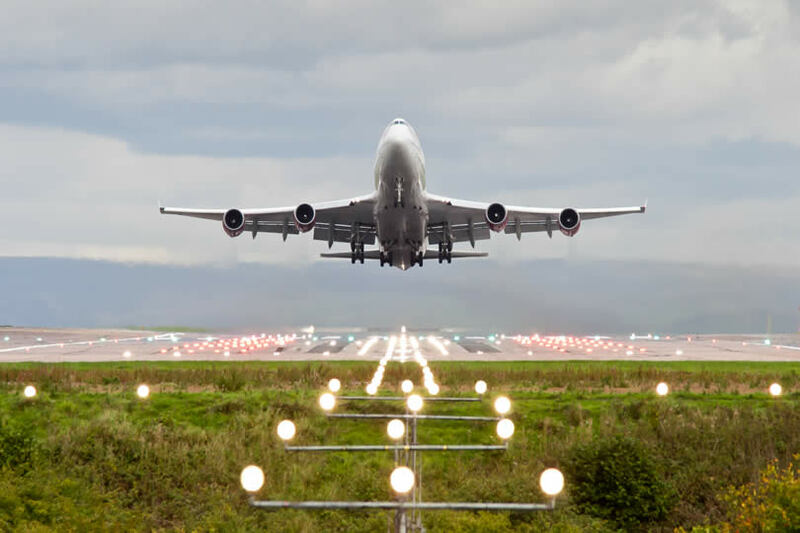 Don’t make the mistake of not allowing time to travel from the airport. Especially if you arrive at Luton or Southend as these are arguably not in London at all! Even travel from the three major airports; Stansted, Heathrow and Gatwick, takes up to an hour to Central London, if not more. 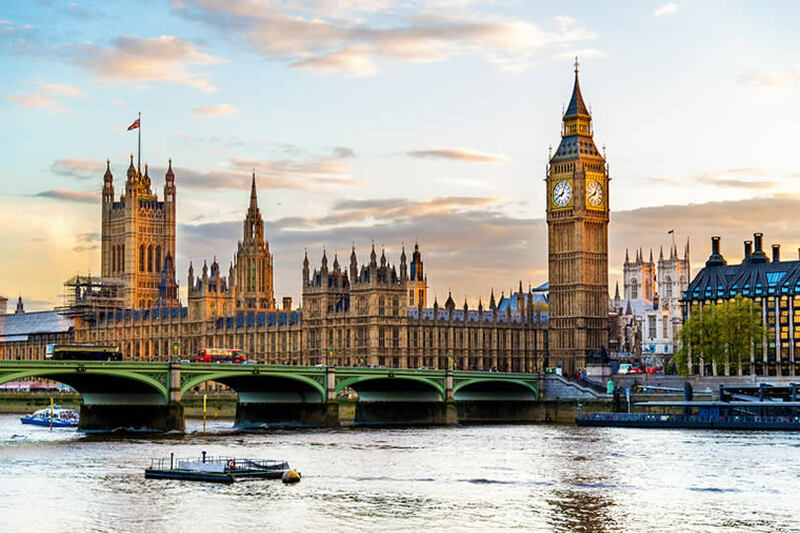 A trip to London is guaranteed to be a holiday of a lifetime, even if you only go for two days, taking note of these mistakes to avoid will save you time and money, and essentially help you to get more out of this remarkable city.